For your car or SUV to continually operate at a high level, it needs the right parts. 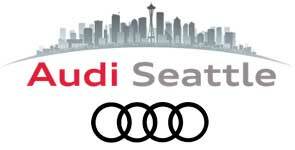 Audi and Volkswagen drivers near Bellevue and Lynnwood, WA can get genuine auto parts from the parts department at their local University VW Audi dealership of choice. At our three Seattle, WA area dealerships you will find dedicated parts departments, stocked with genuine OEM (original equipment manufacturer) parts and accessories for your Audi A4 or VW Golf. We stock common auto maintenance parts such as oil filters, air filters, brake pads, wiper blades and other components for any at-home auto project you have in mind. 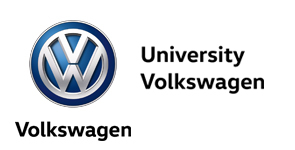 In short, University VW Audi offers all the authentic OEM parts your Audi or Volkswagen could ever need! To get the factory replacement auto parts or accessories for your specific vehicle, select one of our dealership locations; you can then order your items through our online parts request forms. 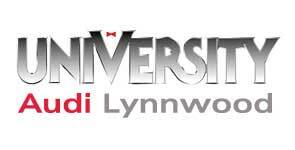 Remember that if you drive a Volkswagen or Audi near Lynnwood, WA, then University VW Audi is your dedicated source with authentic OEM replacement parts and accessories!